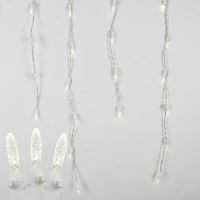 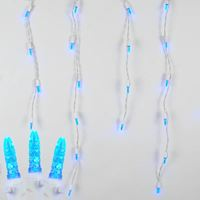 Icicle Lights - Novelty Lights, Inc.
Our professional-grade icicle Christmas lights will create a cheerful winter display when dangled from eves, decks, gutters, fences, or rails. 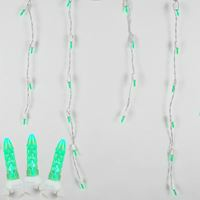 We carry an assortment of both white wire and green wire sets to accommodate your decorating needs. 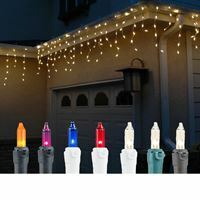 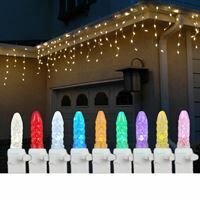 NoveltyLights, Inc. also stocks LED icicle lights for a more energy efficient, longer-lasting burn because they use super bright LED bulbs to create vivid and bold Christmas light displays. 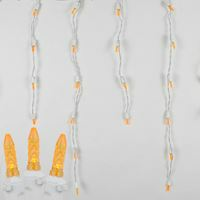 Novelty Lights Icicle Lights are far superior because we custom designed these lights so that each individual bulb faces straight down. 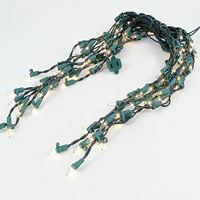 No more messy looking lights! 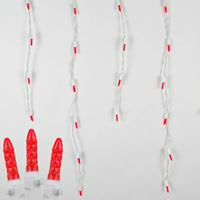 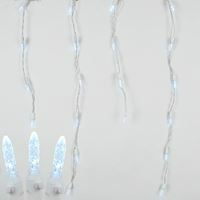 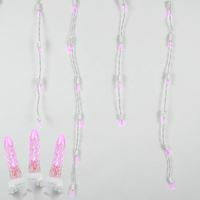 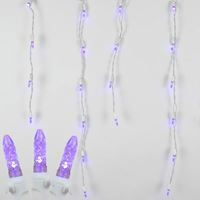 These icicle lights look great right out of the box! 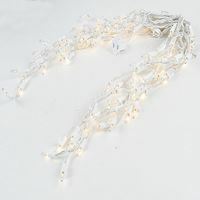 Let us meet your icicle lighting needs today! 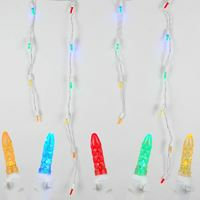 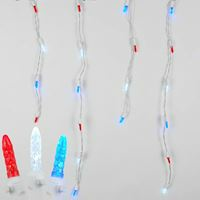 Novelty Lights is the #1 quality and value Christmas light store online.